In the summer of 1961 the upper stage of the rocket carrying the Transit 4A satellite blew up about two hours after launch. It was the first known human-made object to unintentionally explode in space, and it created hundreds of fragments of useless space junk. Some of these pieces were pulled into the atmosphere where they burned up but around 200 of them are still up and orbiting today. At the time, people were not all that concerned about a few bits of metal floating around in the vastness of space. But like the ocean and other frontiers, space isn’t endless as it first appears. The universe may be infinite but orbital space is finite and the amount that we use regularly is even more limited. Most satellites end up in a few particular orbits (one can think of them as space freeways). Low Earth orbit, a region of space that extends up to an altitude of about 2000 kilometers, is particularly congested. When a satellite stops working in low Earth orbit it can sometimes stay in that region for hundreds of years. In the late 1960s a scientist at NASA named Donald Kessler began to look into this phenomena. At the time, Kessler was studying what happens when two meteoroids collide and break apart into smaller pieces. He started doing similar research on space debris and found that a breakup increases the probability of another collision (as parts multiply). And the population of space junk increases exponentially over time. This concept became known as the Kessler Syndrome. This cascading phenomenon over the course of a hundred years could get out of control, creating an environment that becomes extremely hazardous to spacecraft. As countries all over the world started launching satellites, the amount of junk in space continued to grow throughout the twentieth century. With no one country “owning” space, no one felt responsible for cleaning it up. Then on February 10, 2009, an active U.S. communications satellite struck a defunct Russian satellite over Siberia. It was the first collision between two fully intact satellites and it created about two thousand pieces of trackable debris and thousands more too small to detect. For the space community, it was a wake-up call that initiated a new round of research. While it is hard to estimate the total amount of space debris, scientist believe that there are now about thirty thousand objects, softball size or larger, in orbit. This includes everything from small fragments to old rocket bodies to satellites the size of a bus. And these are just the objects large enough to track. There are potentially millions of millimeter-size bits of debris than can cause problems as they orbit the earth at a speeds of up to 17,000 miles per hour. The most vulnerable object in orbital space from the perspective of human safety is the International Space Station. It routinely makes maneuvers to avoid larger pieces of space junk and is equipped with heavy duty shielding to protect from the small stuff. Even so, it was recently hit with a piece of debris large enough to penetrate several centimeters into the glass on one of the space station windows. Space junk is not just a threat to astronauts on the space station. Many services now depend on satellites—including navigation signals, international telephone communication, weather forecasting, and even the global banking system. These threats are causing scientists and international organizations around the world to look for ways to clean up the space environment. United Nations guidelines call on countries to plan for disposal of satellites within 25 years of when it stops working. But to date, these guidelines are not being universally followed, and even if they were, they might not be enough to make space safe. So engineers all over the world are looking into ways to remove pieces of space junk that are already in orbit—including throwing giant nets over objects, using robotic arms to grab them, and employing solar sails that could carry an object out of a dangerous orbit. Many of these designs and plans involve carrying or pushing objects into decaying orbits so they will burn up during atmospheric reentry. These ideas may sound like science fiction, but the European Space Agency is now considering proposals like these for a 2023 mission to remove one of its derelict satellites. 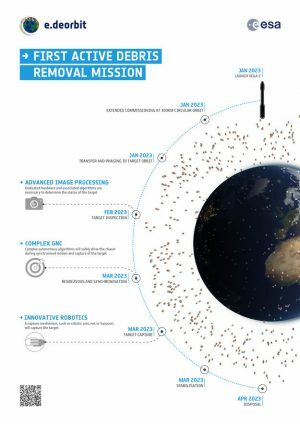 But even if we found the perfect technology to safely destroy all the junk in space, not everyone is on board with actually doing so with all extant debris. Archaeologist Alice Gorman, known as “Dr. Space Junk,” has reservations. Gorman believes that among the “junk” in space there are some extraordinary objects with real cultural and historical value. And, just like archaeological artifacts here on earth, she doesn’t want us to destroy them unless we absolutely have to. Gorman has already identified a number of disused space objects that could be of interest to future generations of space-going humans. Her favorite pieces of space debris include the satellite Vanguard 1, launched in 1958 and currently the oldest intact object in space. Another is Australus Oscar 5, built by graduate students at Melbourne University in the late 1960s using materials purchased from hardware stores. Then there is TRAAC satellite, launched by the U.S. in 1961. 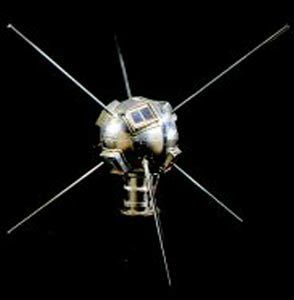 It was the first satellite to carry a poem (inscribed on one of its instrument panels), representing an intentionally culture-loaded object. All of these objects may seem far away and inaccessible, but the day will likely come when we can go and visit them. 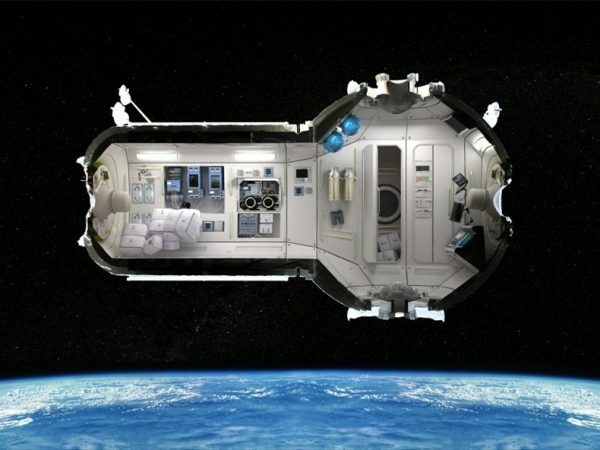 Reservations are already being taken for a visit to the space station (for $20 million), but accessible and affordable trips to space may follow. 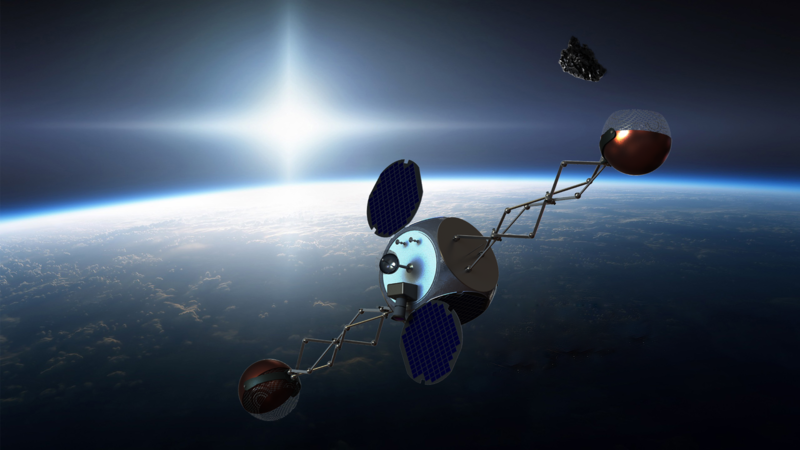 Gorman can imagine historical tours of low-earth orbit in the not-too-distant-future. But space tourism will require a safe orbital environment. If we don’t find a viable way to clean up some of the junk in space, we’ll never be able to go see the good stuff. 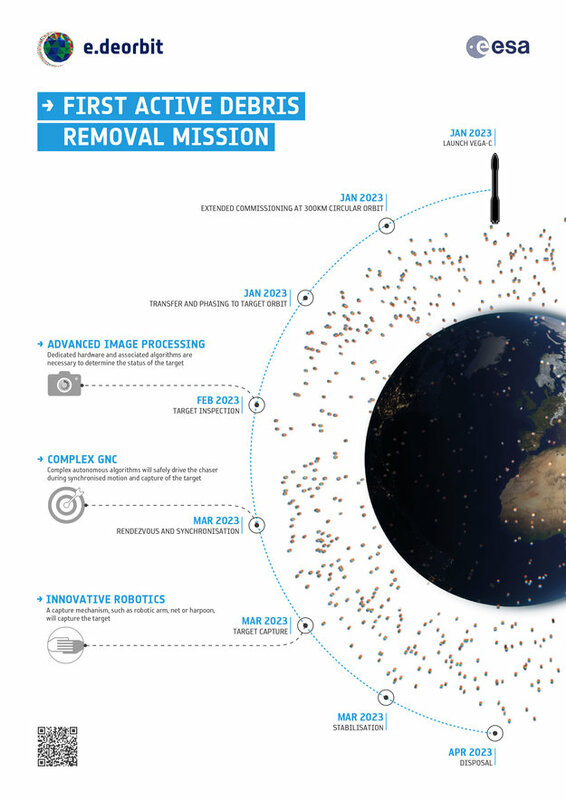 So Dr. Space Junk is all for cleaning up space. She just wants us to think carefully before we destroy something that we might want back. Tourism aside, cleaning up space is also critical for future exploration in general. Space programs need to be able to safely send humans into and through orbital space without having to worry that shuttles and lives may be lost due to dangerous debris fields. Producer Emmett FitzGerald spoke with Hugh Lewis, a space junk expert at the University of Southampton; Donald Kessler, who started the Orbital Debris Program at NASA; and Alice Gorman, also known as Dr. Spacejunk. There’s an scifi Anime and Manga series that is about space debris collectors, called Planetes. It’s really good and one of the few things in fiction on this subject. I highly recommend it. I just donated $200 to PRX (through employer matching on our giving portal). Wanted to be sure you get credit with your sponsor for the $40K. Love your shows! I love the poem Roman recited, stated to be inscribed on the TRAAC satellite. I couldn’t help but notice a discrepancy in the version recited in the episode and the text version on the Wikipedia page. I prefer Roman’s version, but am so very curious to know which one is actually floating around in orbit right now! I wish, I wish, I wish you cared.